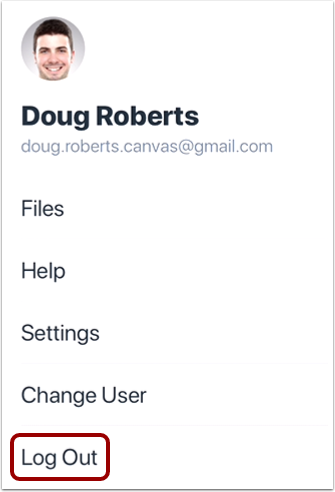 You can easily log out of Canvas Teacher when you are finished using the app. Once you log out, you will have to log in again using your Canvas credentials. 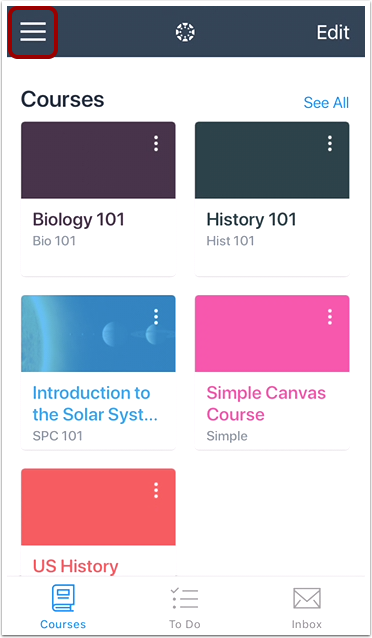 Previous Topic:How do I switch to another account in the Teacher app on my iOS device? Next Topic:What Teacher app options can I manage from my iOS device settings? Table of Contents > Navigation > How do I log out of the Teacher app on my iOS device?